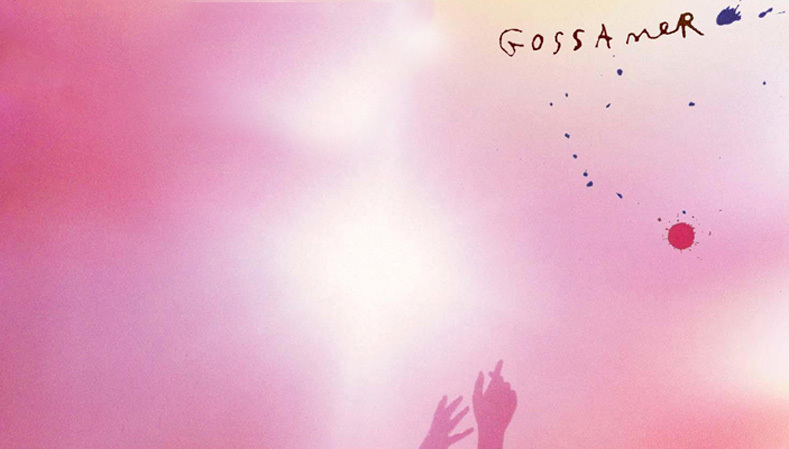 Immediately catapulted into the spotlight when their “Sleepyhead” single made the rounds back in 2009, the boys in Passion Pit are back, just over three years later with a new album. They’ve taken a somewhat different path from their peers in bands such MGMT, becoming a little weirder but also a little more personal at the same time. Singer Michael Angelakos still rips with his falsetto and the beats still bang with equal parts sunshine and thunder. We’ve heard a couple songs off the new album – Gossamer, which drops on July 24th – and we think it’s going to be a great soundtrack for our summer. Check out the single “I’ll Be Alright” below to hear for yourself!